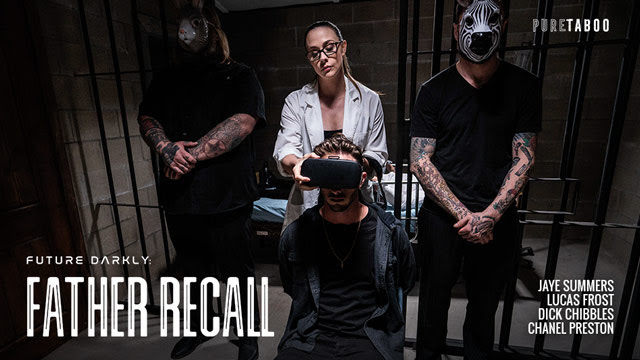 (Montreal, QC / March 21, 2019) — Adult Time presents the release of its latest Future Darkly scene for Pure Taboo, ‘Father Recall’, a forbidden journey into the mind of a middle-aged man who pursues his beautiful stepdaughter… by inhabiting the body of her boyfriend. Media Contact: Brian Gross, BSG PR, 818-340-4422. [email protected]com. Award Winning Stud @sethgamblexxx Stars in Pair of Intense New @puretaboocom Scenes & More!